David is a Senior Managing Director and Relationship Manager for BTC Capital Management. David has over eight years of investment experience including fixed income portfolio management, equity portfolio management, external manager selection, asset allocation and client relationship management. David has a Bachelor of Science degree with a major in finance from Iowa State University. 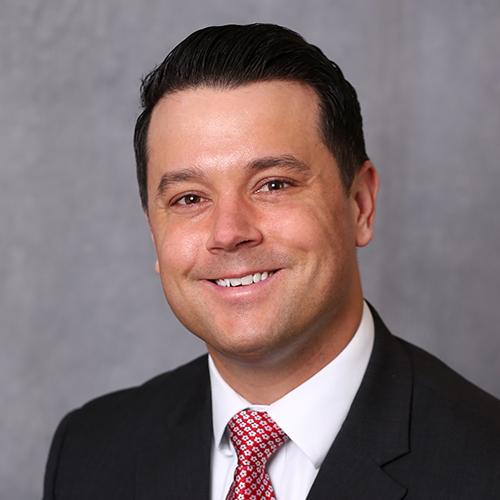 David also holds a Master of Business Administration (MBA) degree with a specialization in finance from Iowa State University and a Doctor of Jurisprudence (JD) degree from Drake University. David holds the Chartered Financial Analyst designation.